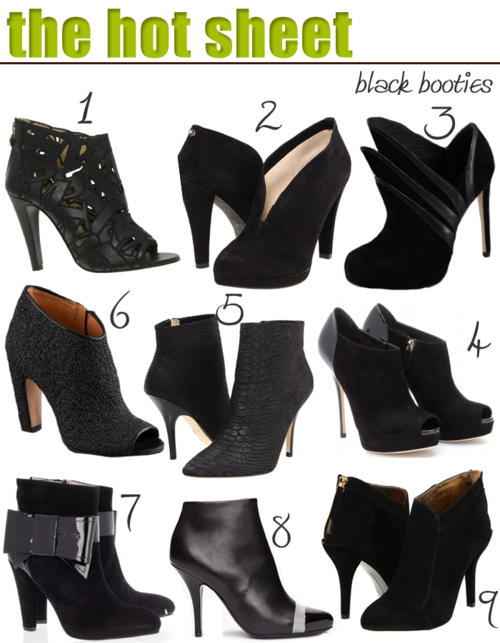 Booties are back in full force this fall and we all know black is the way to go. If you are going to invest in a nice pair of booties, it might as well be a color that goes with everything, right? Which pair is your fave?